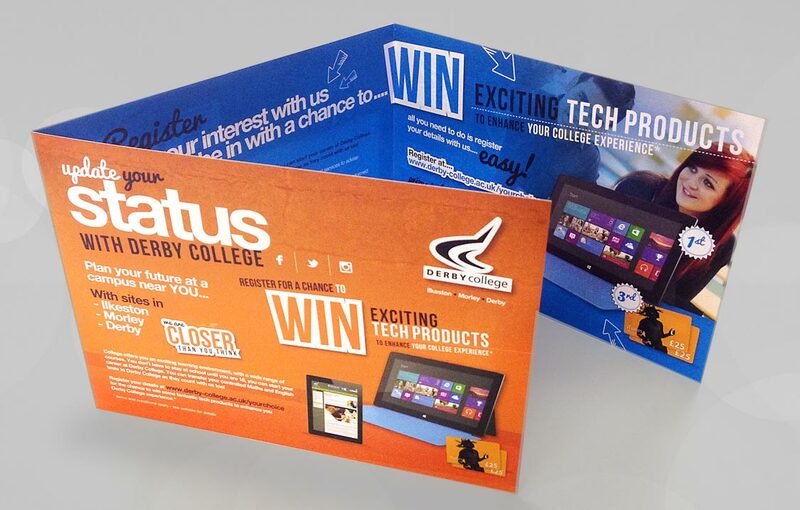 Early 2014 presented us with the opportunity to put forward some ideas for Derby Colleges 2014 Summer Campaign - their biggest and most important marketing campaign of the year to attract students to it’s diverse mix of courses. 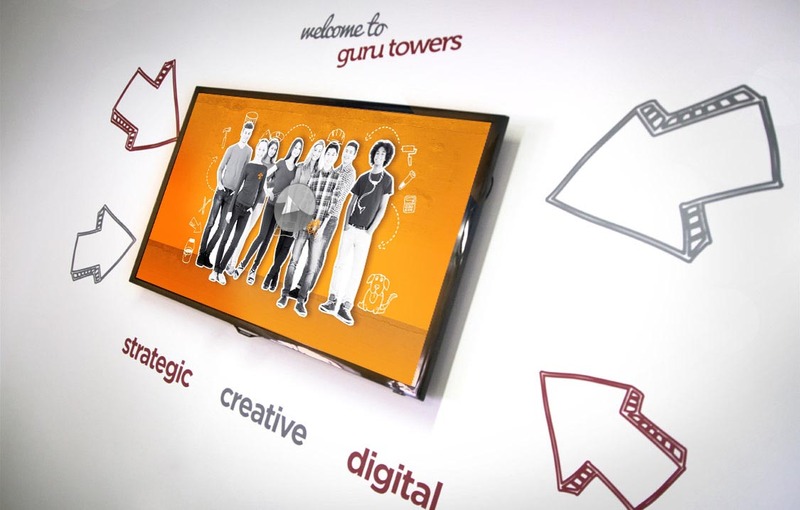 Threeguru were delighted to be chosen to work alongside an experienced marketing team as their external creative to deliver a suite of on and offline marketing collateral. 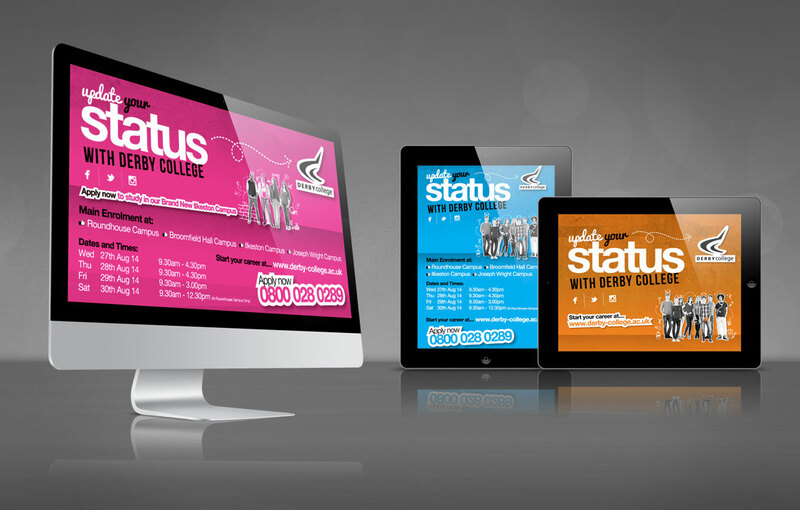 The chosen concept ‘Update your Status’ was a versatile campaign concieved to work seamlessly within a social media environment. 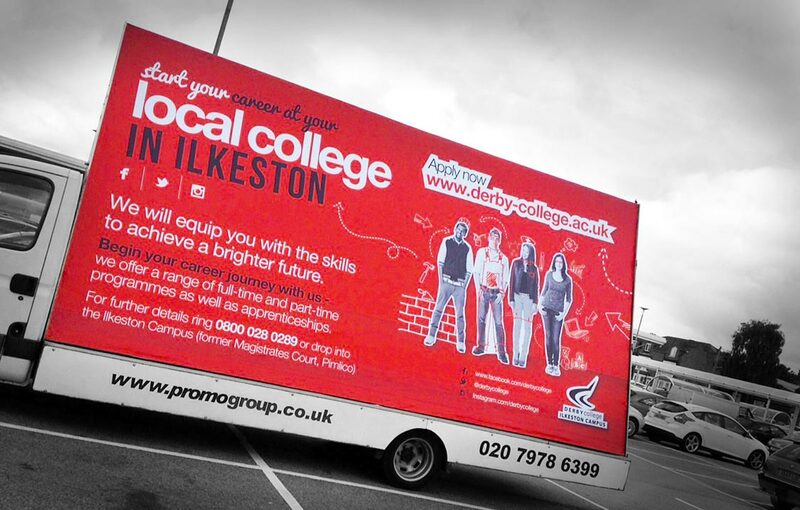 It’s eye catching design drew on elements of popular culture and appealed to social media marketing. 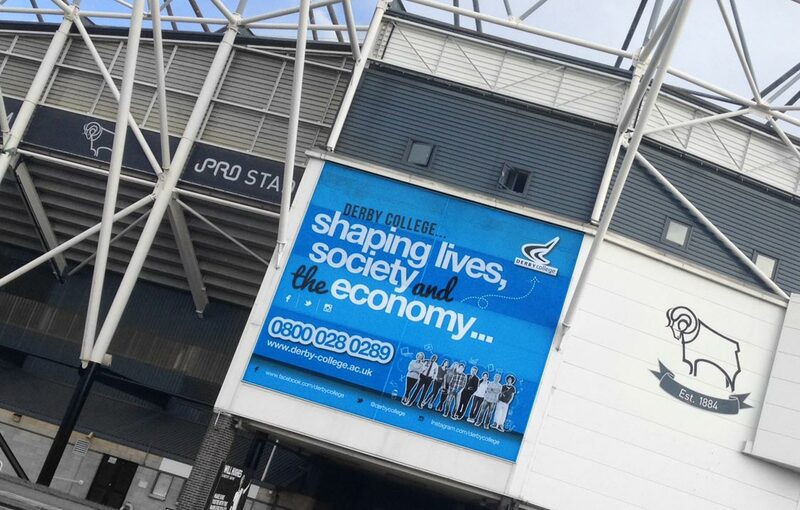 The hashtag #discoveryourselfie, was identified to use across Derby College's social media channels to promote interaction between the college and its target audience.